#Repost @nk.tash with @repostapp. 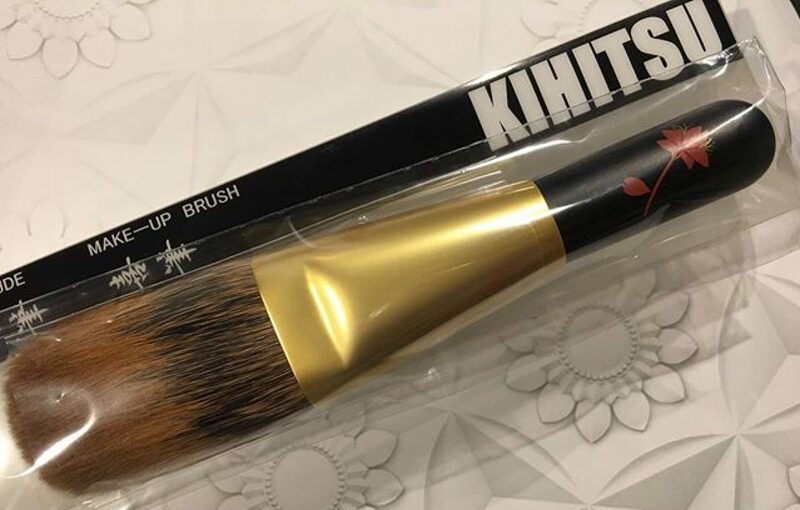 ・・・ Flowers from Valentine’s and these beautiful Koyomo brushes. 💁 Again, not possible without Toshiya’s help! #Repost @nk.tash with @repostapp. ・・・ Kihitsu 🇨🇦🐿 at long last! ❤❤ thank you Toshiya!